Computer Projects of Illinois, Inc. (CPI) is the only information sharing solutions provider dedicated to law enforcement professionals. Having served the industry for over 30 years, our team has unmatched experience and passion for creating useful, innovative products designed to increase public safety and prevent dangerous situations. We believe software can help save lives, which is why we deliver the best solutions. Period. Communication barriers can lead to unsafe situations. CPI proudly offers the OpenFox® Suite of products, a full suite of products allowing for quick, reliable, and secure sharing of vital information. Everything is designed with customer needs in mind, ensuring dynamic and user-friendly applications. Check out all the latest news from CPI and join the conversation on social media! Check out our entire suite of specialized law enforcement products. 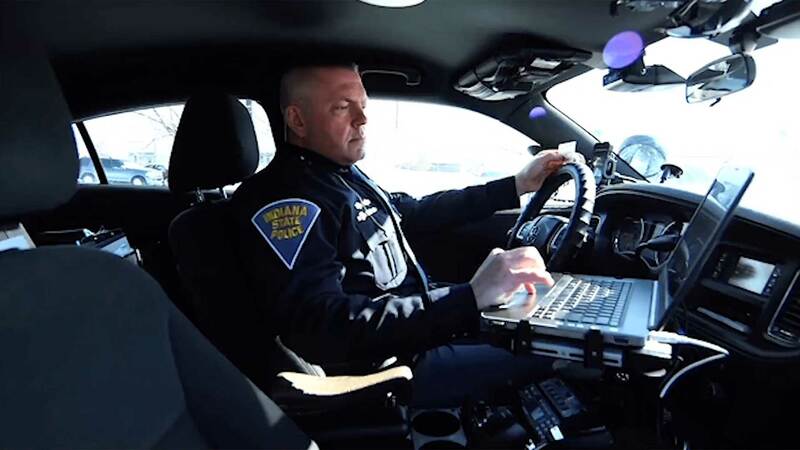 Find out more details regarding America’s leading law enforcement workstation. Access our award-winning Computerized Criminal History (CCH) solution, The OpenFox® CHA. CPI is very good at timely communications. Often times they even initiate communications, letting me know about something that needs attention or that I should be aware of prior to me even having knowledge of it. They make recommendations on how to address those issues and moves very quickly to solve it. I’ve never experienced this level of support before. And I’ve been doing this for 35 years. “We focused on the value proposition…In the end, we concluded based on all the factors that the CPI hosting solution provided the RI Attorney General’s Office with both value and better focus on the core business." Questions? Reach out to us by calling our CPI corporate phone at (630) 754-8820, the 24 hour help desk (866) 471-6305, or by filling out the form below.